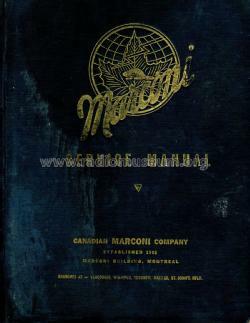 The Marconi Service Manual is a hard cover service manual covering early Marconi radio models (Prior to WW2). 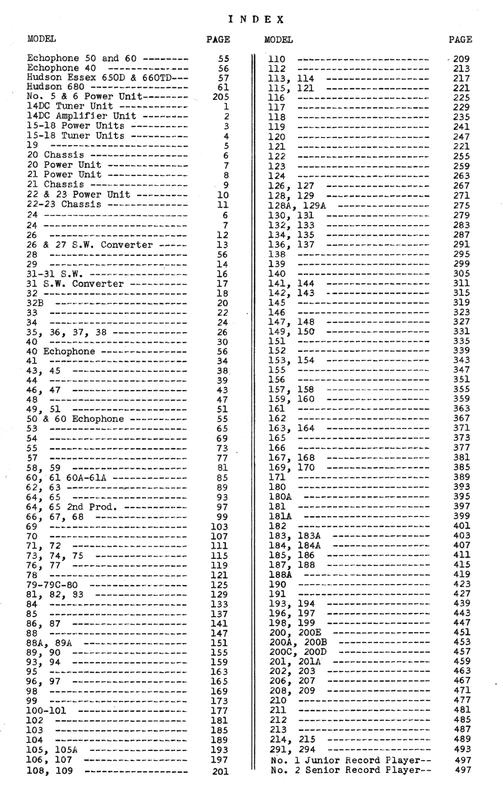 Model numbers up to 215 (also models 291 and 294) are included in this manual. The manual is not labeled as "Volume 1", but is commonly referred to as Volume 1 since the next service manual was labeled "Volume No. 2". 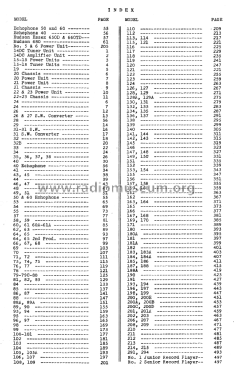 Click here for the 129 models documented in this literature, i.a.